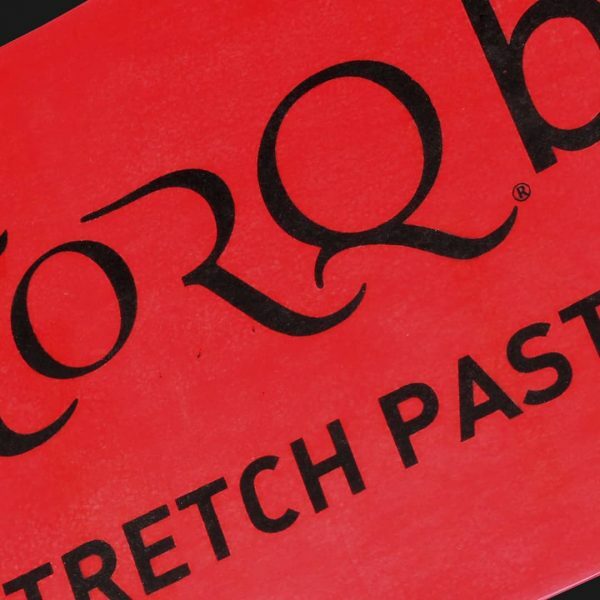 Printed with TORQ’s trade marked ‘anchor points’ for consistant and repeatable resistance. Choose from 4 different resistance strengths or purchase a complete set. 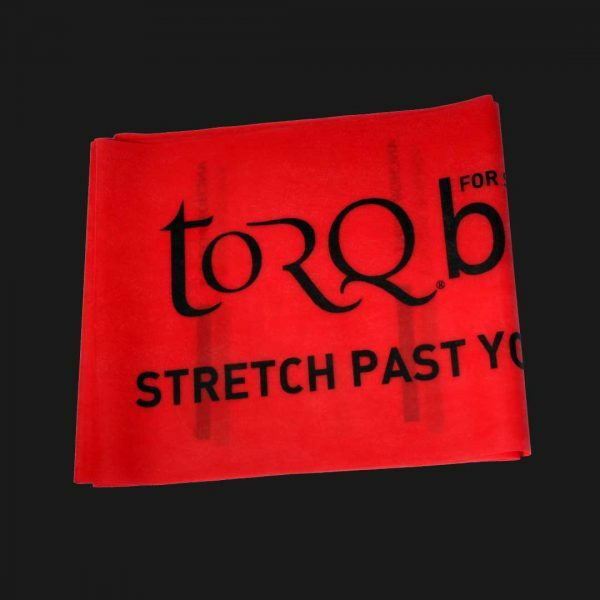 All exercise band orders are supplied with full usage instructions, exercise illustrations and a progress card. 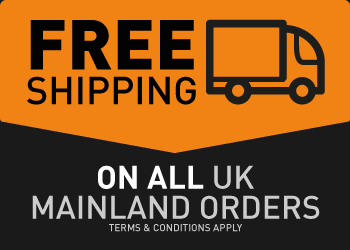 NOTE: A complimentary cloth drawstring carry bag is supplied free of charge for ‘full set’ orders.